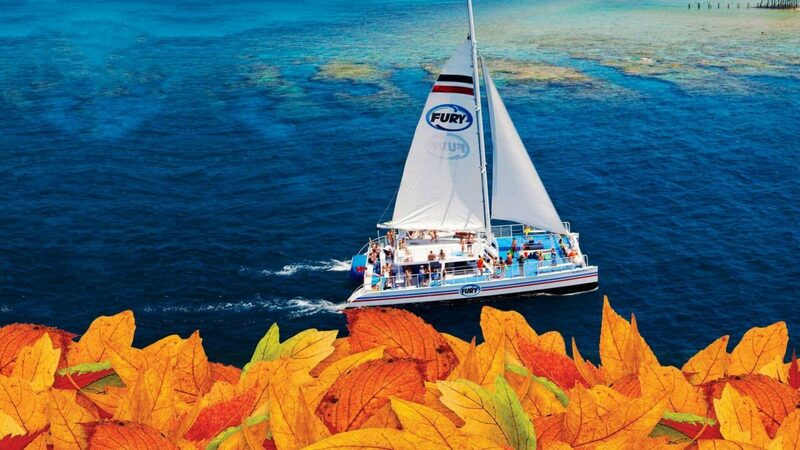 Fury Water Adventures loves to celebrate the holidays sailing our catamarans into the aqua blue waters of Key West and enjoying an entire day relaxing in the sun. 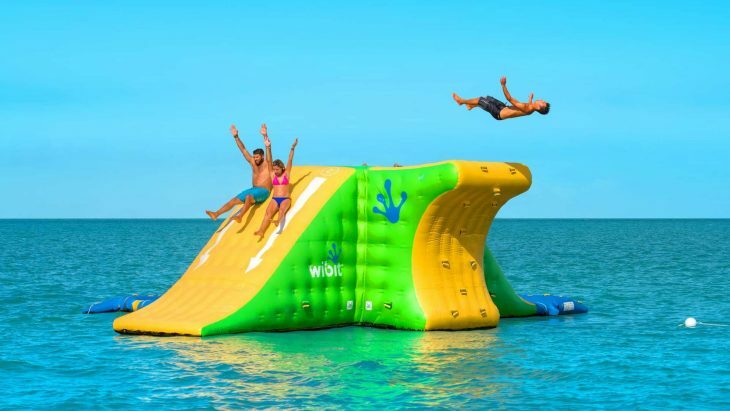 If you are looking for some exciting events during the Key West Thanksgiving 2019 Holiday, then hop aboard the largest fleet of catamarans on the island and get ready for some exciting new adventures. *Price based on single adult ticket price at time of purchase. Sales tax not included. Blackout dates & restrictions may apply. 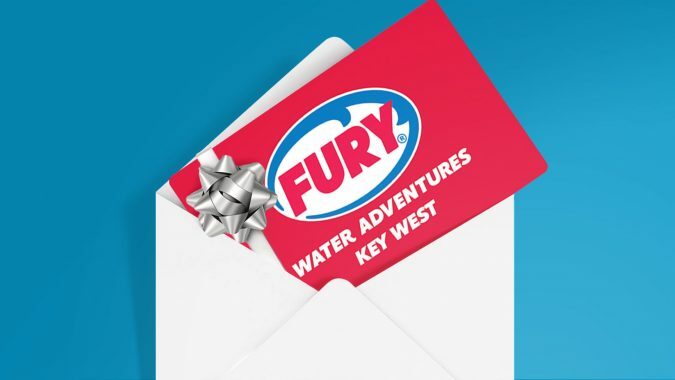 Fury Water Adventures loves to celebrate the holidays sailing our catamarans into the aqua blue waters of Key West and enjoying an entire day relaxing in the sun. If you are looking for some exciting events during the Key West Thanksgiving 2019 Holiday, then hop aboard the largest fleet of catamarans on the island and get ready for some exciting new adventures. Our Key West Thanksgiving Ultimate Adventure comes complete with all the watersports you can handle and a traditional Thanksgiving luncheon. You’ll enjoy traditional Thanksgiving Day fare while docked in a quiet and secluded location in the middle of the Florida Keys!